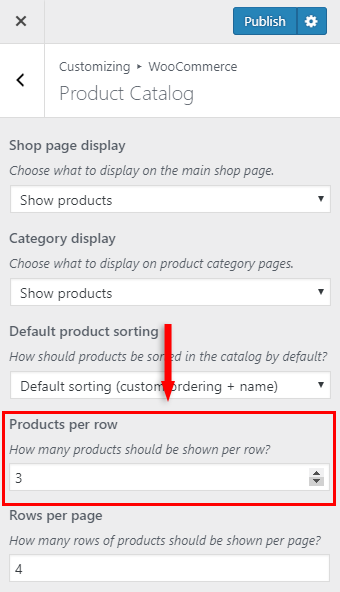 By default, WooCommerce displays 3 products per row in your shop page. Before the release of the 3.3 version, you could only change that number by using a plugin or custom coding. 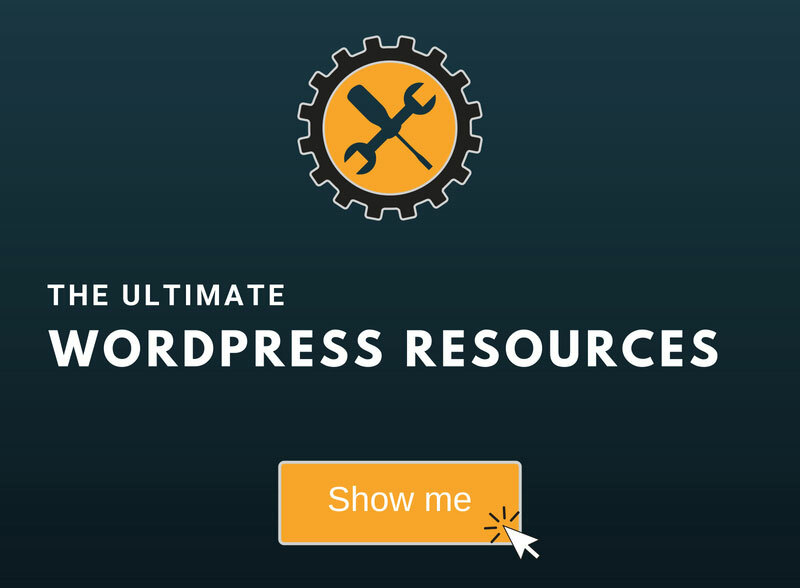 But now, it’s a lot easier because WooCommerce has integrated an option into the WordPress Customizer for that, and I’ll show you what you need to do! 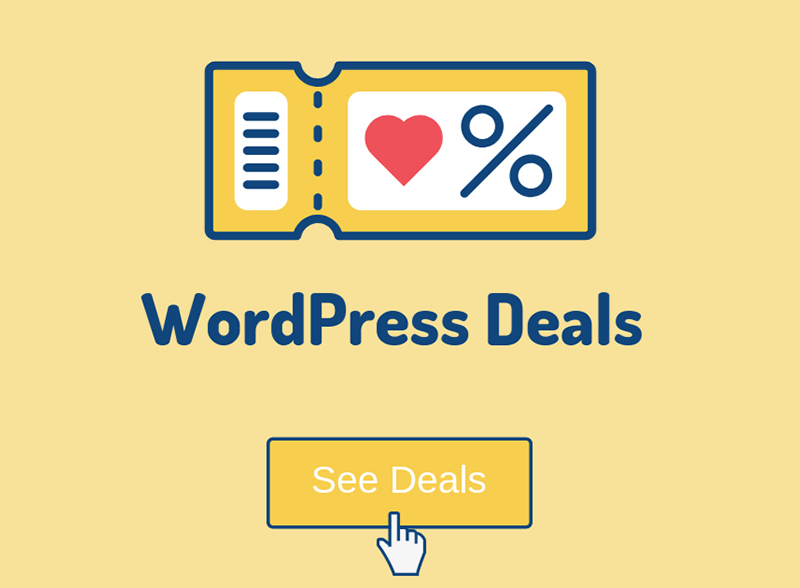 All you need to do is to log in to WordPress, then go to Appearance > Customize > WooCommerce > Product Catalog. 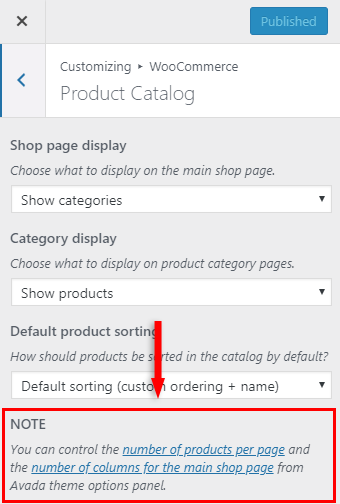 Once there, go to Products per row and set whatever number you want. Under it, you can also change the number of rows per page. So, you should go to your theme’s settings and make the modifications there. You might also be interested in learning how to change the number of products per page in WooCommerce. 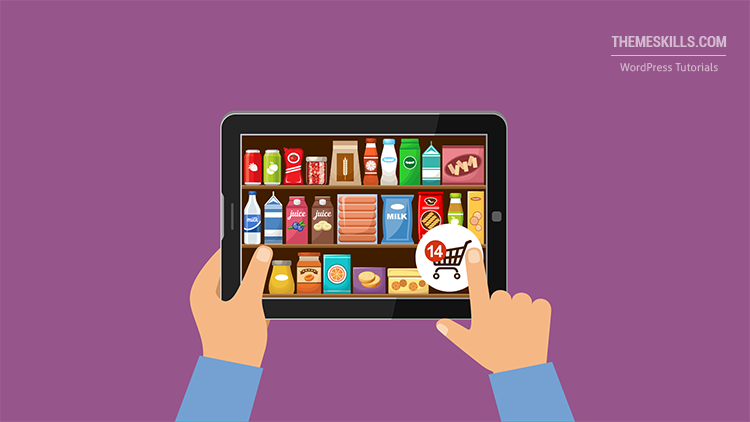 Hope you found the post useful and you managed to change the number of products per row in your WooCommerce shop!